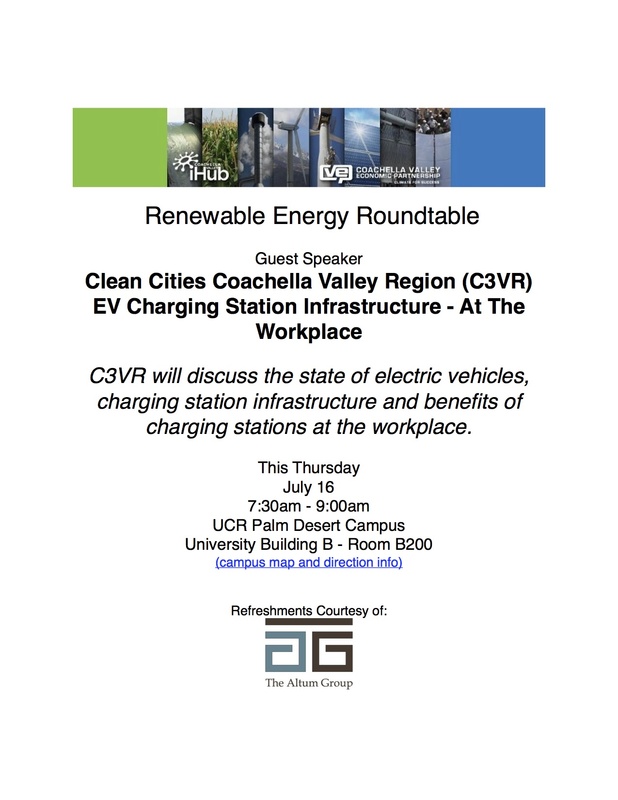 Slide into Electric with Clean Cities Coachella Valley Region (C3VR) | Plug-In ELECTRIC VEHICLES Readiness in the Coachella Valley Region. Information and resources for Fleet and Consumers regarding the adoption of Electric Vehicles (EVs). 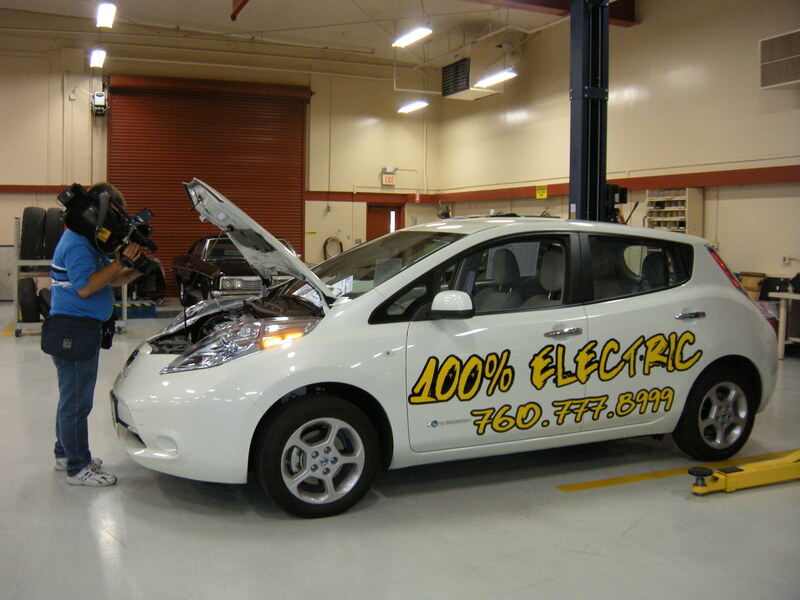 Education and Outreach activities for High Technology Vehicles, like hybrids, all electric (EV), NEV. Fundings available. AltCar Expo will present the most extensive array of across the board alternative fuel vehicles in one place for test drive, including: electric, hybrid electric, natural gas, propane and hydrogen vehicles with information regarding State and Federal rebates and fueling options. 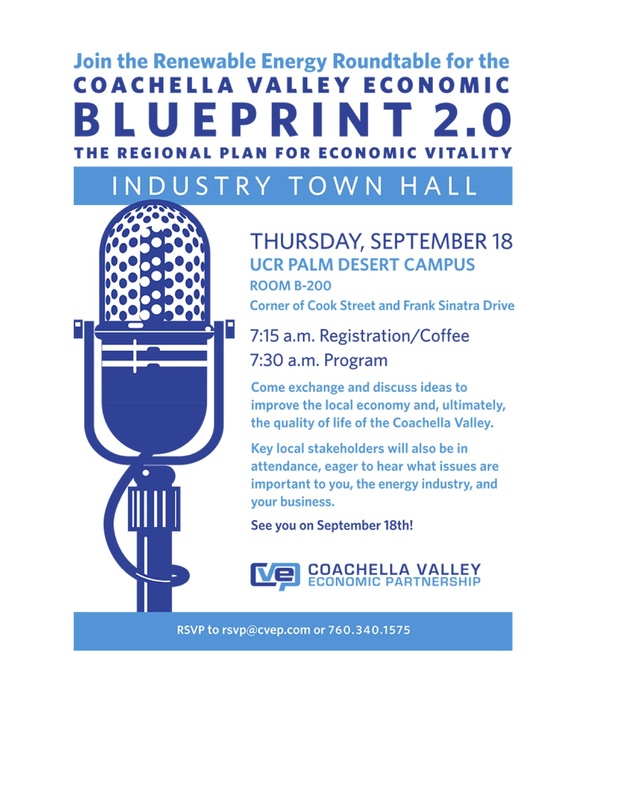 This workshop follows the Coachella Valley Economic Partnership’s (CVEP) Renewable Energy Round Table, scheduled from 7:30a.m. to 9:00a.m., September 18th, 2014 in the same facility and conference room. Attached please find CVEP’s agenda. We invite you to join us for both meetings. Assessing the environmental and financial benefits of alternative fuel vehicle and infrastructure projects, including plug-in electric vehicles and charging, is essential for incorporating them into planning documents and policy. Currently, utilities use Technical Reference Manuals to assess the benefits of energy efficiency measures to reduce electricity use. Inspired by this widely-used model, the National Association of State Energy Offices (NASEO) and the Vermont Energy Investment Corporation (VEIC) have developed a Transportation Technical Reference Manual to create a standard way to characterize the energy savings, environmental benefits, and financial costs of specific transportation efficiency measures. Please join NASEO and VEIC for a webinar on July 8 at 2 PM ET to discuss how to use the Transportation Technical Reference Manual and its potential for advancing deployment of alternative fuel vehicles and infrastructure. 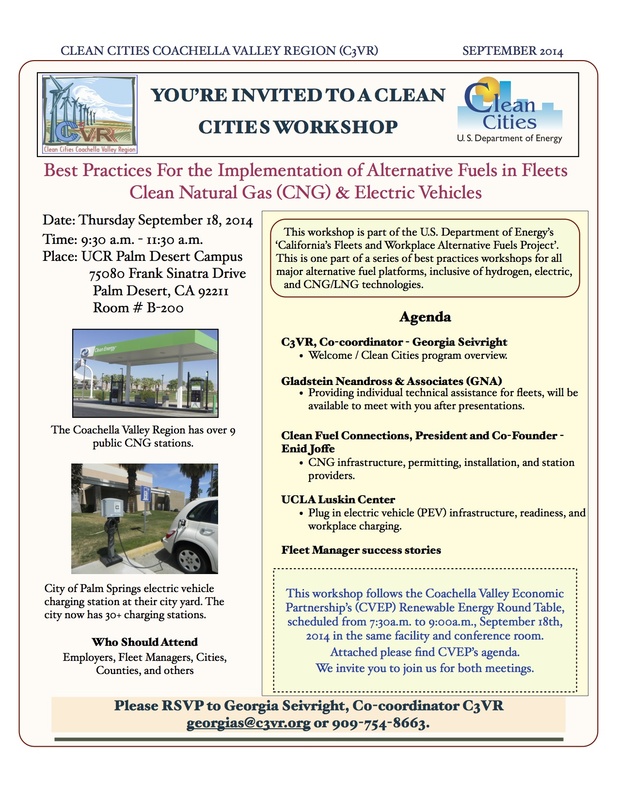 We especially encourage representatives from state energy offices, Clean Cities coalitions, and utilities to attend. Find out more information and register for the webinar on NASEO’s website. This resource and webinar are supported by the Department of Energy’s Clean Cities program through an alternative fuel market development award to NASEO. Filed under: Uncategorized |	Comments Off on Electric Vehicle Quarterly Webinar – March 12 at 10 a.m.